Adobe InDesign for Mac | Lucidpress . ', failHtml: "
Programs like Adobe InDesign have a steep learning curve. Why not try Lucidpress? It's simple to use and works on both Mac and PC. 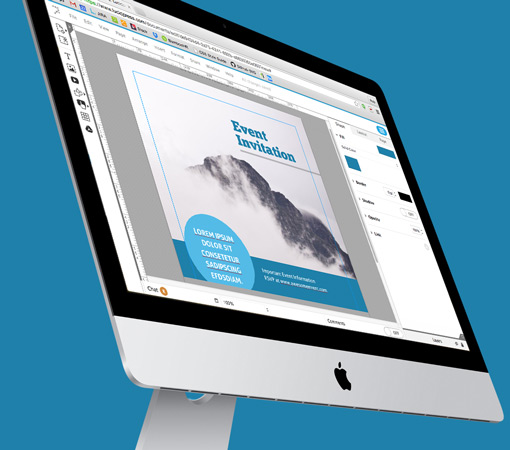 Lucidpress rounds out any design suite. 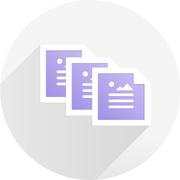 Import text and images, and publish your finished project as an image, PDF or secure webpage. Want the polish of an expensive program without the high price? Browse our extensive library of templates, including those for event invitations, flyers, pamphlets, brochures, and photo books. 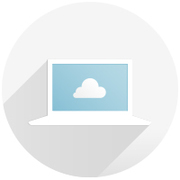 Real-time teamwork is made possible with the cloud. To solicit feedback from clients, co-workers, or friends, publish a secure web link or invite them to join you in the document. Many students, entry-level designers, and freelancers think they need InDesign to create quality works of art. Lucidpress is a flexible, affordable alternative. Save money and time by trying us first. Lucidpress stocks your design toolkit, all with one program. Lucidpress comes with many advantages over desktop software like InDesign. One huge plus is that you’ll never have to install or update anything. Lucidpress makes its home in your browser and takes care of all the technicalities for you. Just grab a text box, image, or shape and drop it into place inside the editor. Lucidpress makes design so simple that it almost feels like cheating. 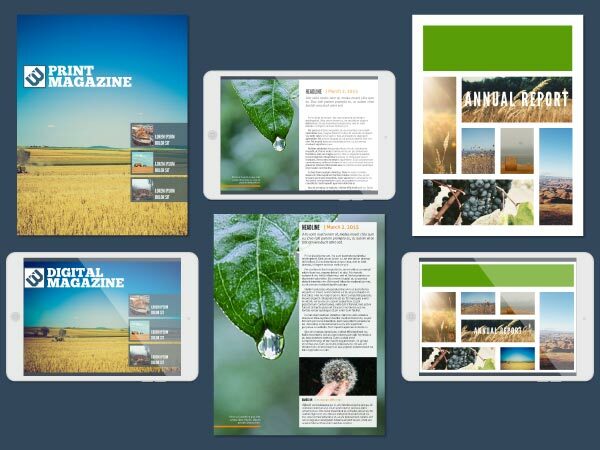 And what’s more, Lucidpress offers a range of professionally-designed templates to get things started. Sometimes, that image you have in Dropbox or on Facebook is exactly what your document needs. 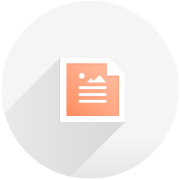 Or maybe you’d like to make a creative digital document with scrolling text and an embedded Youtube video. You can do that and more with Lucidpress. Distribution is sometimes the biggest obstacle in design. You’ve made something truly great, but now how do you get it to people? Lucidpress has your back when it comes to sharing your masterpiece, whether it’s in print, on social media, or on a personalized webpage.